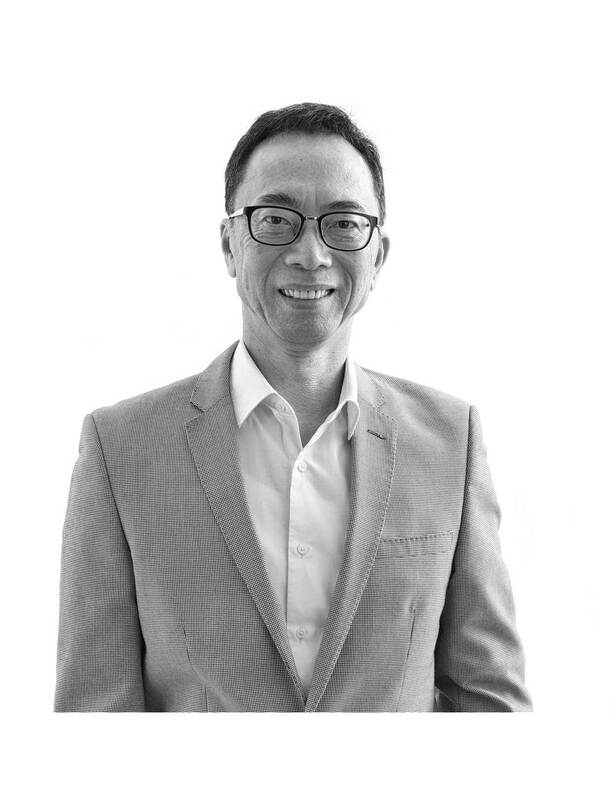 Danny Luk is a Senior Equity Partner at HORIZONS CORPORATE ADVISORY HOLDING LTD, overseeing the firm’s activities in Hong Kong, Macau and Singapore. His longstanding career as Hong Kong Certified Public Accountant allows the advisory to provide exceptional financial services to its clients. Danny has more than 25 years’ experience in the public accounting industry in both Hong Kong and Mainland China, specialising in tax planning, investigation, appeals and planning. He expertly serves numerous clients across a broad range of industries, employing an ethically sound and transparent approach towards business that provides complete clarity for every transaction. This allows clients to be confident in important decisions related to financial and tax issues as well as wealth management, trusts and a host of IPO needs. Among his professional associations, Danny is a Practising Member of The Hong Kong Institute of Certified Public Accountants and a Fellow Member of the Association of Chartered Certified Accountants. Prior to joining Louis Lai & Luk in 1986, he served as a Tax Assessor at the Hong Kong Inland Revenue Department for more than a decade. A native of Hong Kong, Danny is fluent in Cantonese, Mandarin Chinese and English.